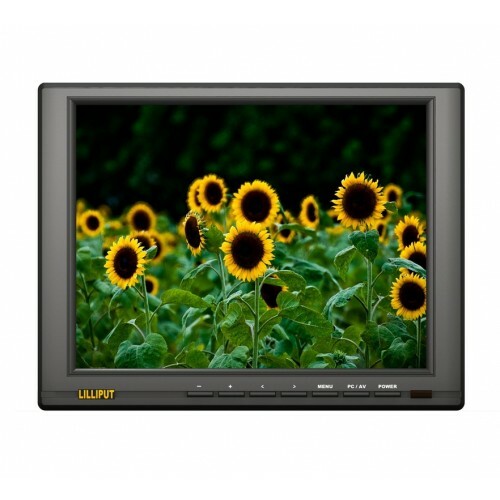 The Lilliput FA1045-NP/C/T is a 10" touchscreen monitor with HDMI, DVI, VGA, YPbPr, S-Video and composite inputs. 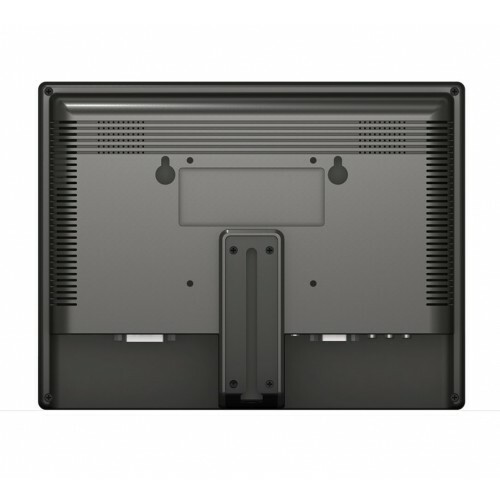 The FA1045 is a 10" monitor with a 4:3 aspect ratio, similar to the regular 17" or 19" monitor you use with your desktop computer. The standard 4:3 aspect ratio is well suited to applications that require a non-widescreen aspect ratio, such as CCTV monitoring and certain broadcast applications. Unique to the FA1045, it also features a YPbPr video input (which is used for receiving analogue component signals) and an S-Video input (popular with legacy AV equipment). We recommend the FA1045 to customers who plan to use their monitor with a range of AV equipment, as this 10 inch monitor is certain to support it. You won't find a more suitable CCTV monitor than the FA1045. 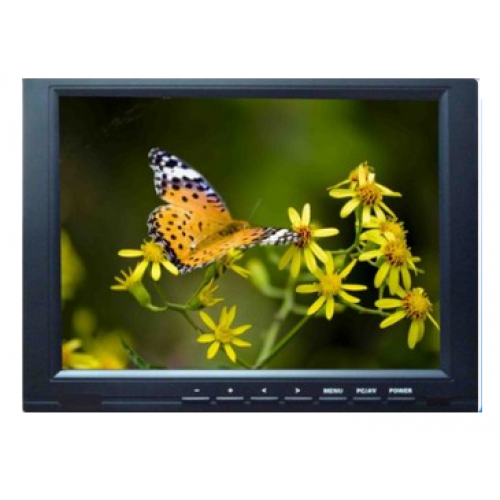 The 4:3 aspect ratio and wide selection of video inputs means this 10 inch monitor will work with any CCTV equipment, including DVRs. 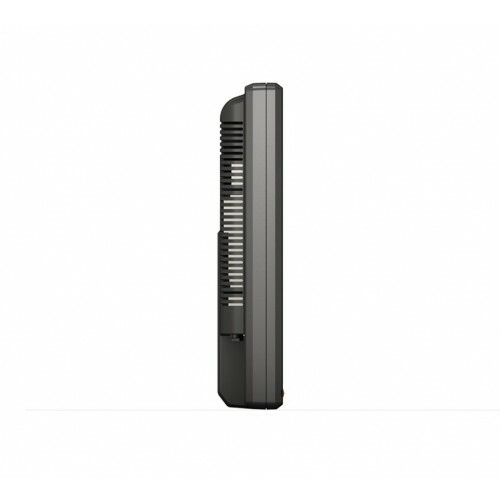 The FA1045 (model number FA1045-NP/C/T) is available with a 4-wire resistive touch screen. Lilliput UK continually stock both non-touch screen and touch screen models, so customers can make a choice that best suits their application.